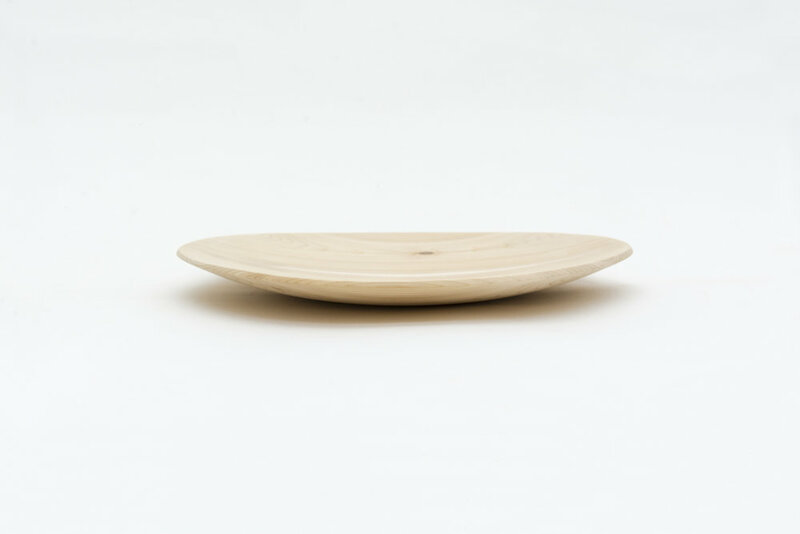 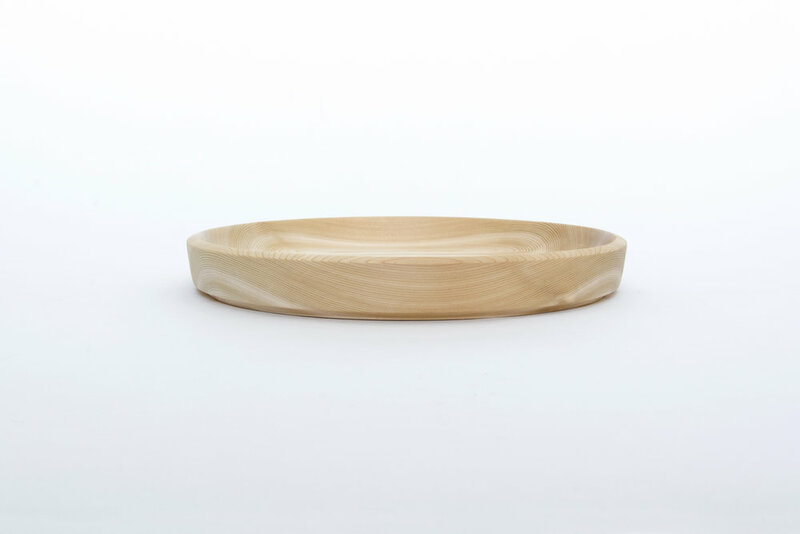 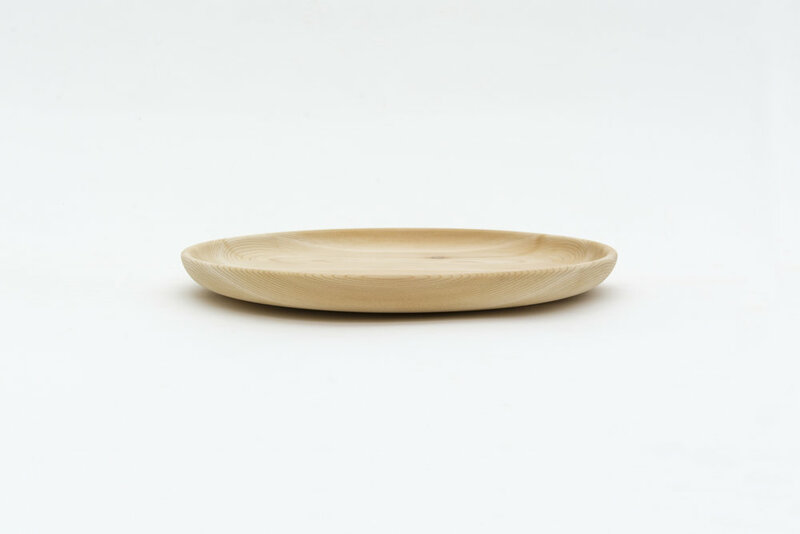 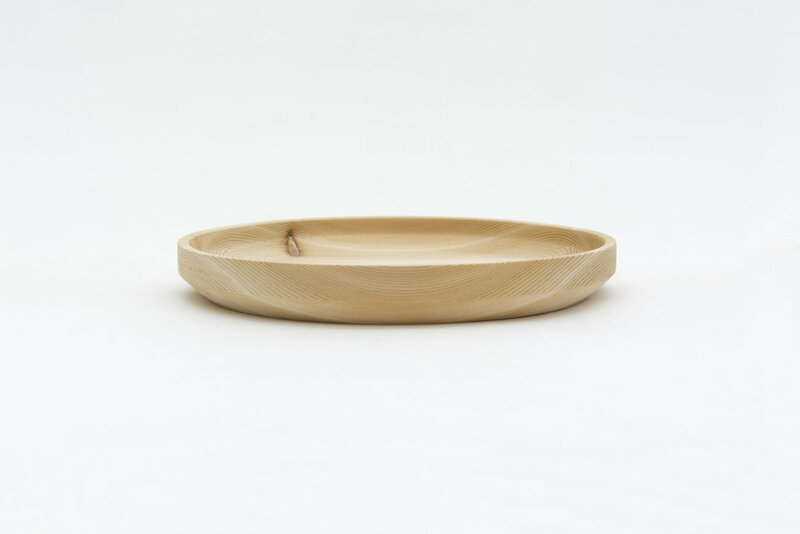 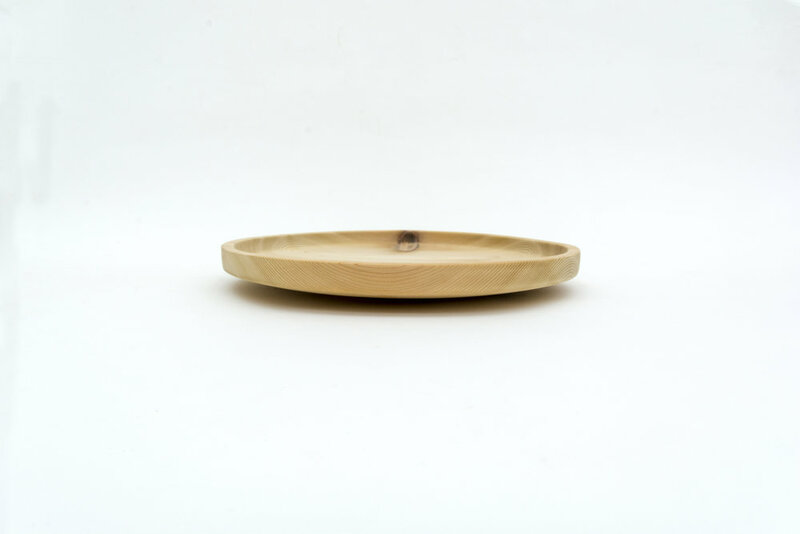 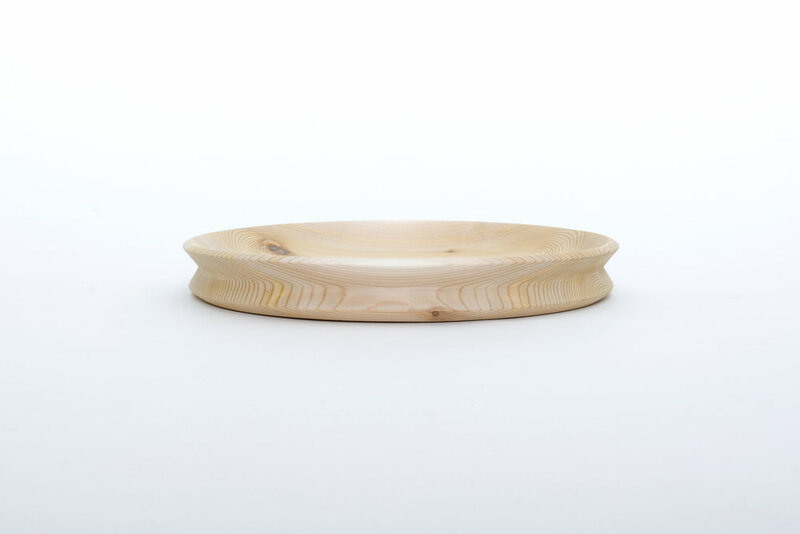 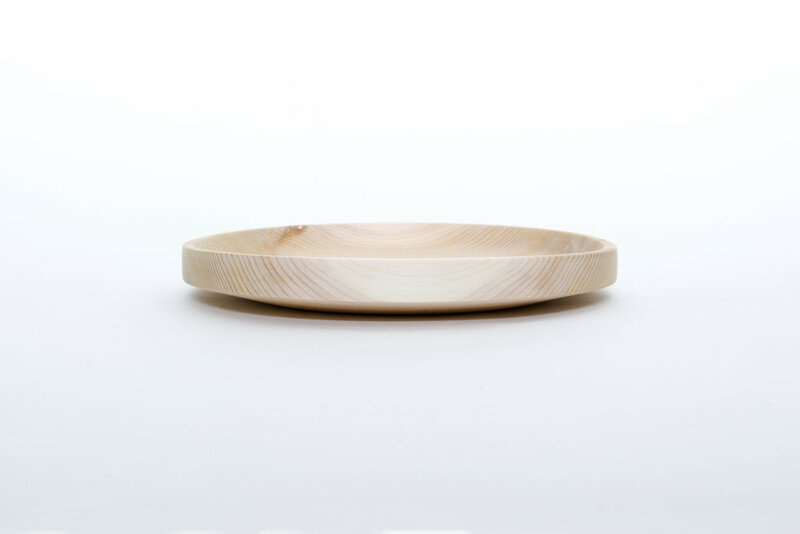 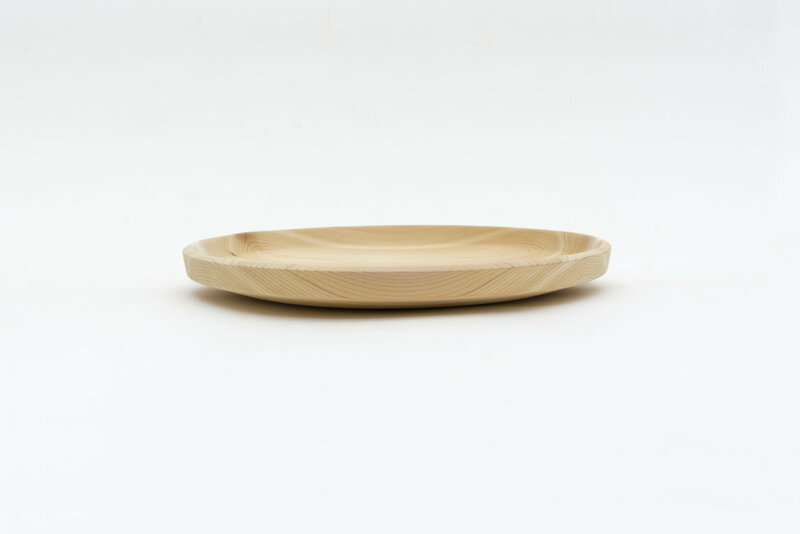 Dry cedar food seating is a numbered series of wooden plates. They are mean to be used for seating food like vegetables and fruits. Each one is turned on a lathe without prior plans for its shape. 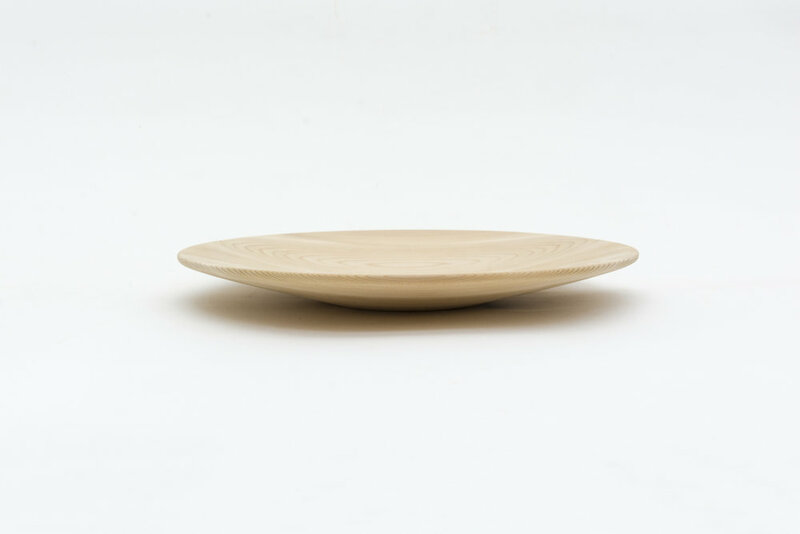 Thus, they all have different shapes. Each vessel is hand made from western red cedar. 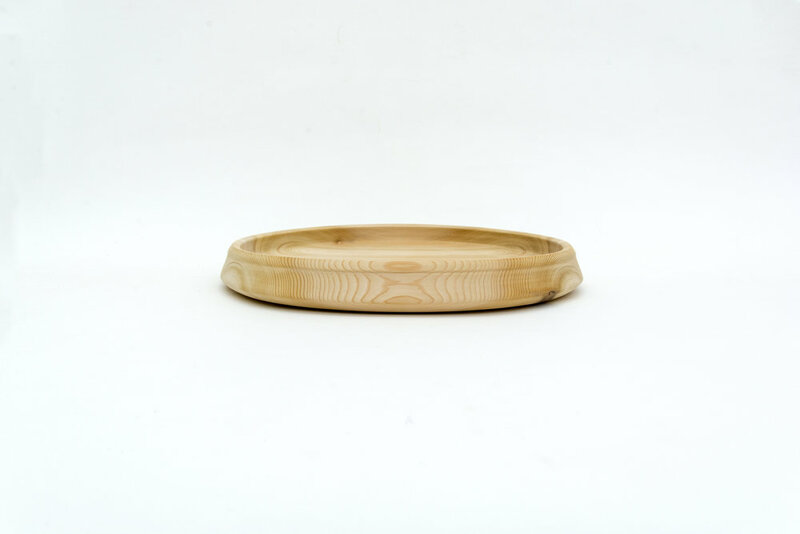 size: 11" in diameter.